Featured In The Big Open House Event 27Th-28Th April - Call Now! 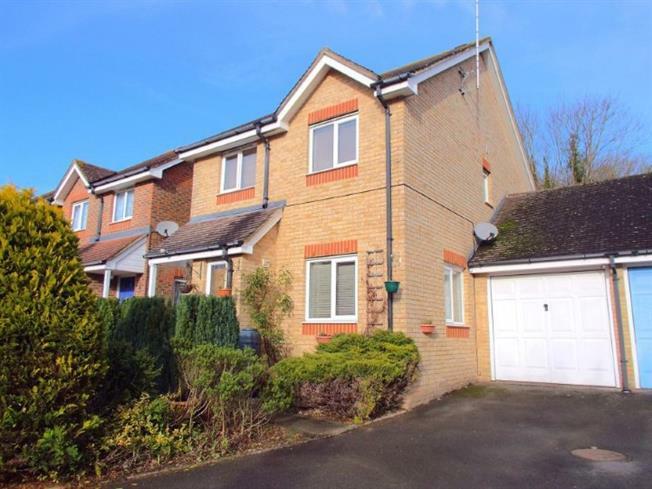 Situated on a very pleasant no through road in the sought after Temple Ewell area this modern three bedroom detached makes for an excellent all round home. A hall opens to the well proportioned living room, leading to a kitchen/diner with sliding doors out to the conservatory looking out to the colourful back garden. Upstairs there are the family bathroom, three bedrooms with the master having an en suite shower room. To the front, there is a drive leading to a single garage.